For all those who dream to one day own their own company, the beginning is the exciting part. It’s filled with hopes, aspirations and a vision. The real work comes after the beginning. Jimmy, Seb and John knew they needed to build a solid foundation for their dream to sit upon. There were a few obstacles to overcome before the three could live their dream. Jimmy and Seb were living together on College Street while John was living in South Korea. Although John would soon relocate to Toronto, they had to keep on top of their communication, especially with the half-day time difference. They ended up spending many hours on Skype ironing out the details. As young fellas and totally new to the industry, there was also the hurdle of being taken seriously and they totally understood. But they persevered and found a few solutions to their challenges. 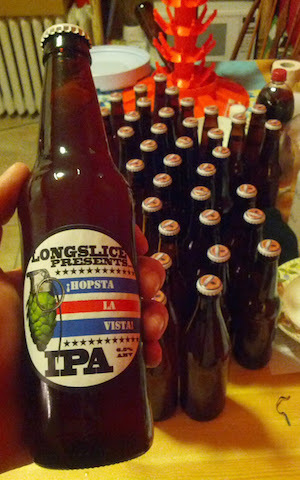 The boys started brewing alongside Joe and during this time Hopsta La Vista won a homebrew award. 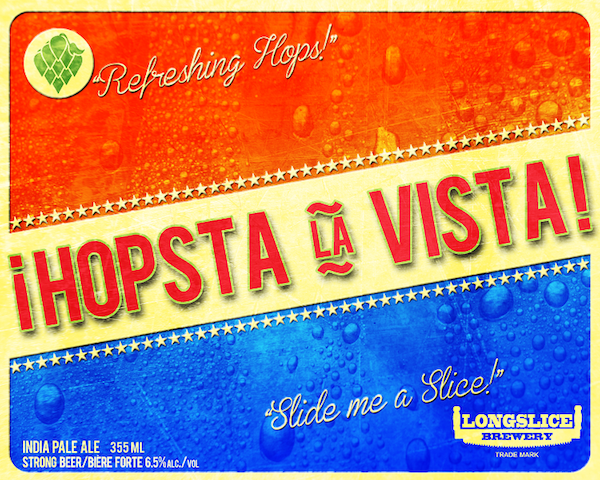 Once the Longslice crew got the manufacturing license, they decided to launch the brewery with Hopsta La Vista. The first batch of Hopsta was 2000 litres and it was crazy to think that they had to sell that much. Armed with the support from family and John’s Hyundai, the guys worked on getting their product out there. The 2000 litre batch sold and many more litres have been made ever since. 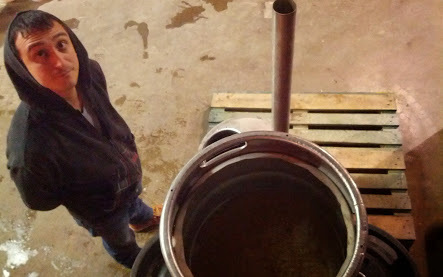 Eventually, the team found a spot in Toronto to start brewing. They were also able to get a van to move even more beer around the city. 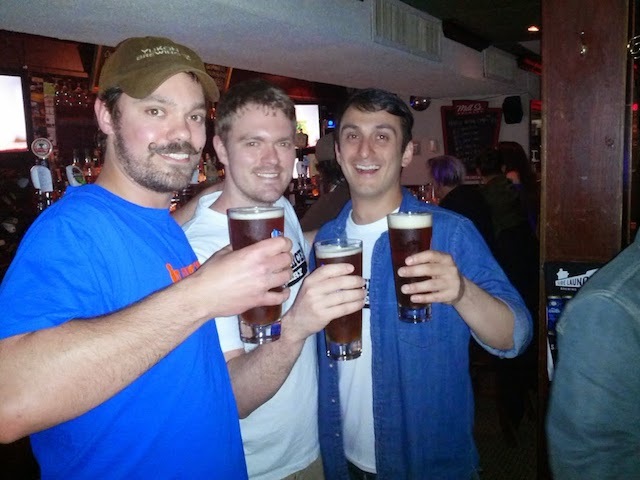 The Longslice crew kept working at it, brewing and distributing, getting the name out there and making as many connections with local bars as they could.